A collaboration with photographer Charlie Clift, Marquee Magic is a portrait of the lives of the people who live and work at Zippos Circus, led by legendary ringmaster and budgie performer Norman Barrett MBE. AW18 fashion film for menswear brand Remus Uomo. Shot at Black Rock Sands, Snowdonia. The desperate, dancing denouement from Death's Cabaret - A Love Story, a compelling concerto for cello/baritone/actor and strings. Performed 22 May 2018 in Dunkerque France by Matthew Sharp & The Sacconi Quartet. Do you ever get that unsettling suspicion that a rip in space time has allowed you to glimpse a parallel dimension? This summer Abbey Road Studios and Sonos teamed up to host a fantastic film making competition - Re-Scored - with the winning film (Luke Flanagan's 'Mind the Gap') receiving a top class audio rework, including a brand new score by Oscar Winning composer Steven Price (Gravity, Attack the Block...) performed by a 40 piece orchestra, recorded in Abbey Road's prestigious Studio One. Central to the campaign's success was a series of branded content pieces I created documenting competition judges Giles Martin, Miranda Sawyer, Steven Price and Simon Cellan Jones' quest for the winning film. Back in 2012 I began researching an incredible real-life story concerning a group of individuals in Darwin Australia during the first world war. 4 years later, this research has become a feature film project with the working title R287. 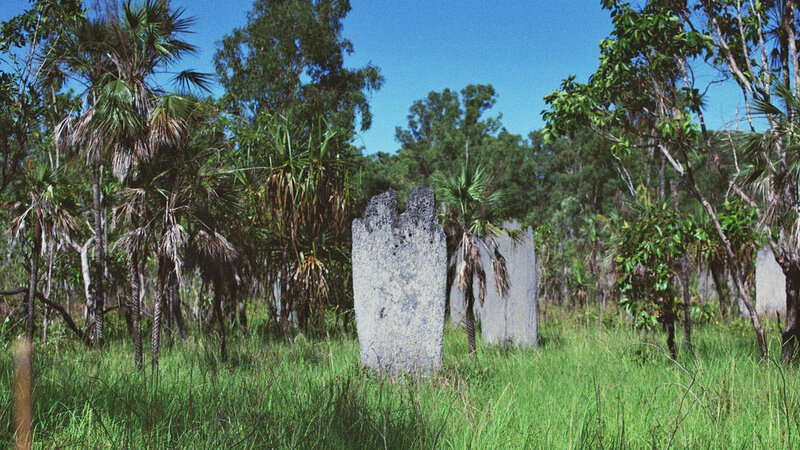 Darwin was known as one of the last ‘frontier towns’ of Australia, a home to “Mercenaries, Missionaries and Misfits”. It’s a fascinating period in history, Darwin a melting pot of cultures closer aligned with Asia than Australia, but despite it’s cosmopolitan veneer the streets were wrought with cultural conflict. In September 2016 Screen Territory funded development of the project allowing the team; Rod McMillan, Michele Adler, Phil Tarl Denson and myself to meet in Melbourne and Darwin in November 2016 to further develop the narrative. The film is all about racial prejudice and alienation, relevant subject matter to today’s audiences. Thanks to the great support from Screen Territory, we are now bringing this story to life. Darwin, December 2016. Kodak Gold 400 35mm. Images Copyright Joe Morgan 2017. I was recently asked to shoot a commercial project that needed a big lens. Really big. The film required a series of zoom shots starting close on people’s faces, pulling out to reveal large scale locations. We needed to go from 24mm to 290mm, with a fixed aperture across the range. 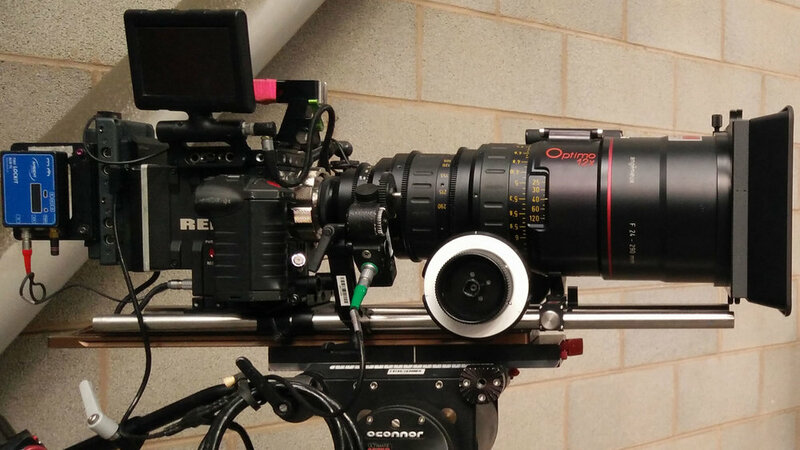 Luckily my friends over at VMI Bristol were able to help us out with one of the biggest they could get, the Angenieux Optimo Zoom: 24-290mm T2.8 PL. Of course there are bigger lenses. And there are definitely smaller.…. This lens weighs 11kgs out of the box, and to get this to work on my Red Epic PL we needed quite a few extra bits - including an O’Connor 2575 head, Moy Tall sticks, Microforce zoom controller, an ARRI FF-5 follow focus and a dovetail plate the size of my front door. This lens is incredible, so sharp and F2.8 all the way through. Colour grading is wonderful and mysterious. Here’s a short selection of work I’ve shot over the past 18 months - demonstrating before and after the colour grading process. * The Good and Faithful Servant shot by Tom Chapman & IOP ‘Diversity’ shot by Ryan Owen Eddleston.